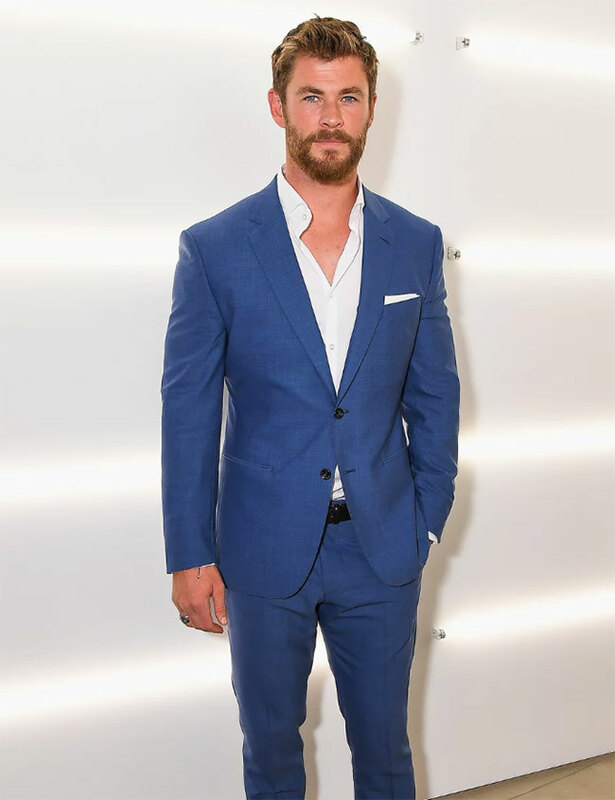 Hemsworth began dating Spanish actress Elsa Pataky in early 2010 after meeting through their mutual representatives, and they wed in December 2010. They have three children: daughter India, born in May 2012, and twin sons born March 21, 2014. 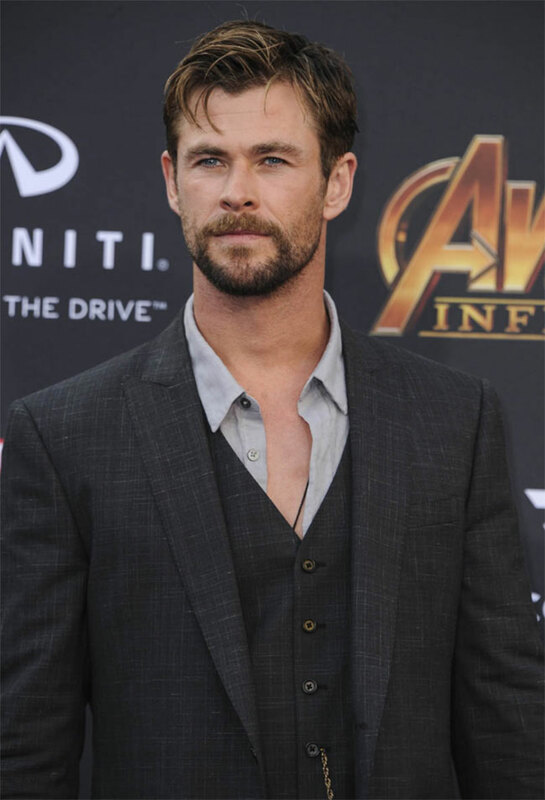 In 2015, he and his family moved from Los Angeles to Byron Bay in his native Australia, as he no longer needs to be based in the United States in order to secure film work. 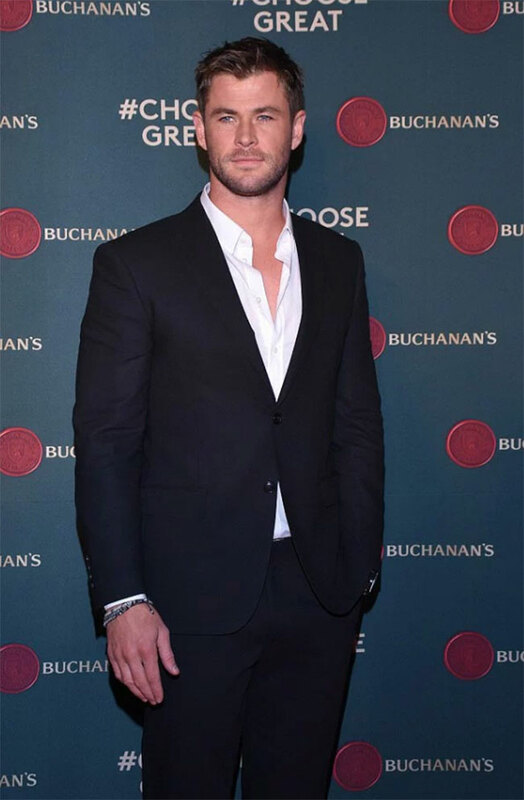 Now, let's talk about Chris Hemsworth's style - we love his style. 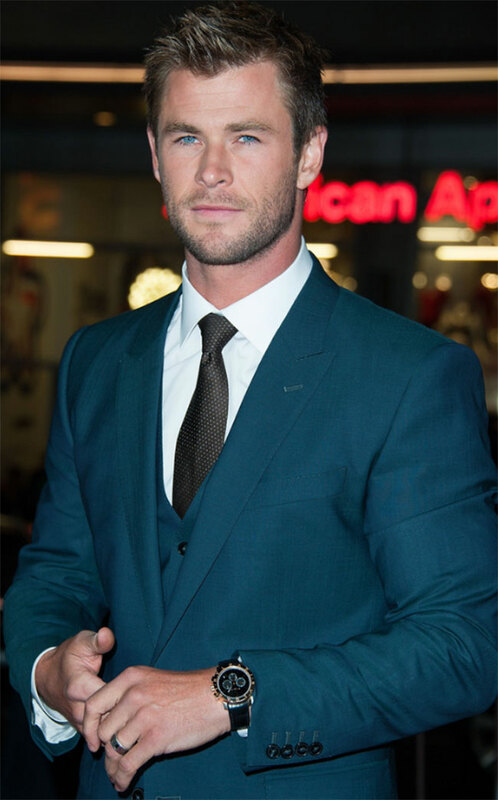 It can be described as casual - it is hard to see him wearing a tie. 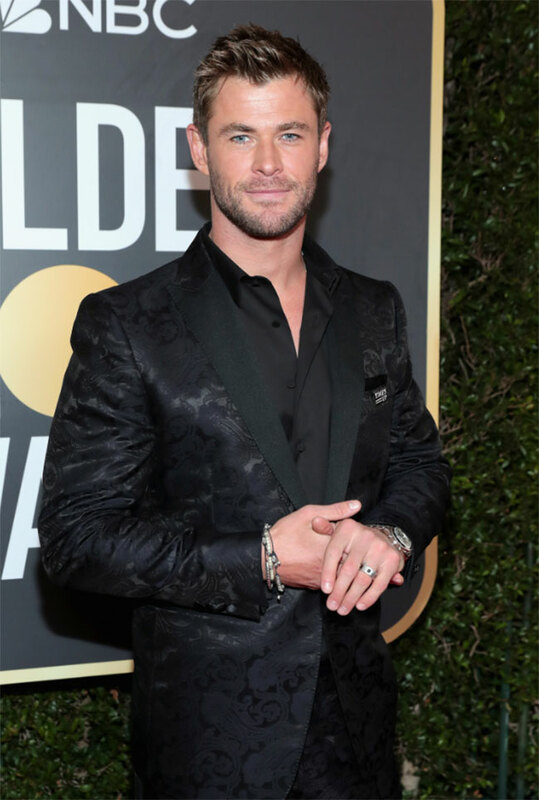 When we talk about Hemsworth - the first thing that came out in mind are his eyes and his haircut - that blonde hair, don't forget and the beard.